THAT’S A WRAP for this nice 5 bedroom home in Hillside, which is now sporting a SOLD sign at the front. Thank you for the business! 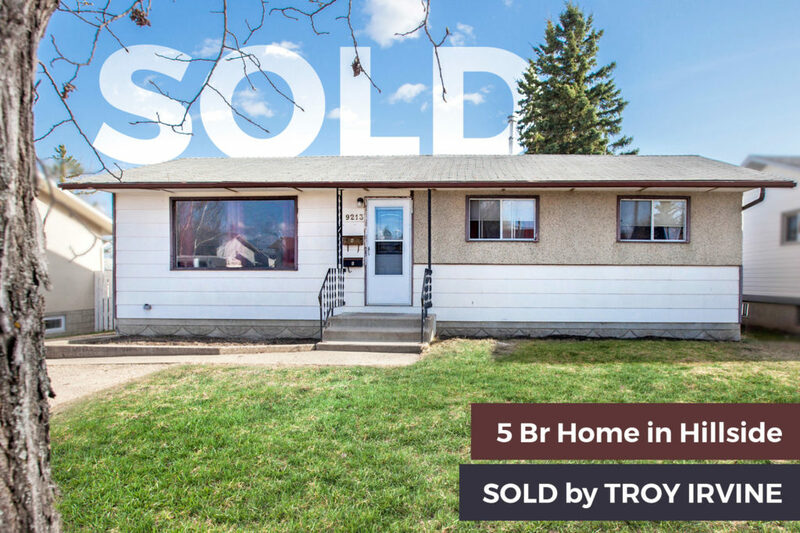 Looking to sell in Grande Prairie? We will connect you with the motivated buyers for your home. Call us 780 380 8769 and let’s look over the potential of your home sale with a FREE MARKET EVALUATION.